NASHVILLE, TN — Access to high speed internet has been, for many Nashville residents, the conversation topic that doesn’t seem to go away. 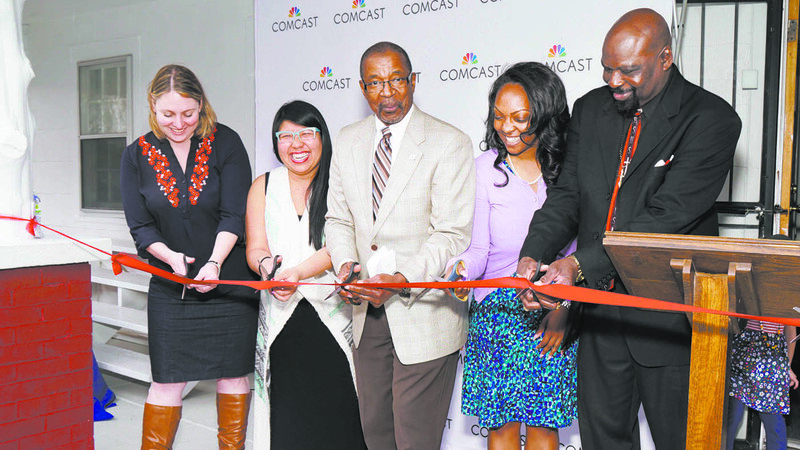 For the past several years, in many communities around town, efforts by internet service providers to bring gigabyte speed internet to more homes and businesses in Nashville has been routinely discussed in the media and among residents. 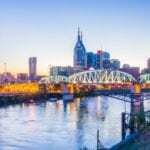 Despite this major broadband expansion, there remain many neighborhoods in Nashville where the benefits of high speed Internet service are not as well known. As a result, these communities are at risk of falling behind, even as significant progress has been made to address the city’s digital divide. But the good news for Nashville is that an effort is underway to raise awareness and provide resources in these communities. Thanks to a coalition that includes members of the local faith community, dedicated corporate partners, and other community organizations, there is a renewed commitment to knock down these barriers. “In Nashville, we have faced the challenge of being a city of haves and have nots,” notes Latrisha Jemison, Board Chair of the Urban League of Middle Tennessee. 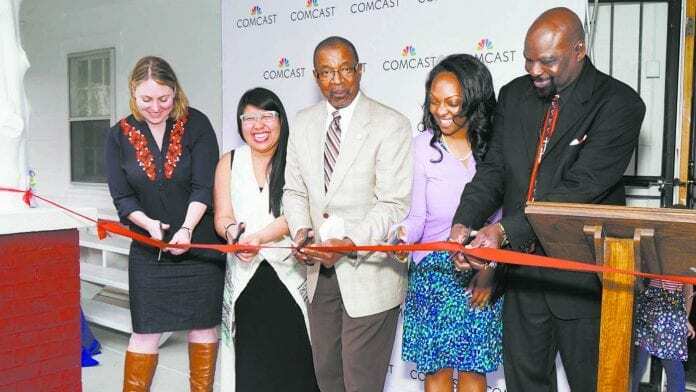 Comcast has also partnered with Conexion Americas to create a new computer lab at Casa Azafran, which is scheduled to open its doors on March 8th.